Home › Massachusetts › Salem › Heating Oil Suppliers Near Me in Salem › Spartan Oil Co, Inc. Looking For Heating Oil Suppliers? 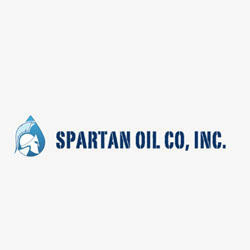 About Spartan Oil Co, Inc.
Spartan Oil Co, Inc. provides home oil delivery and heating system maintenance. We also offer boiler, furnace , oil tank, water heater, and A/C unit sales and installation services to the Salem, MA and surrounding areas. Give to Spartan Oil Co, Inc.